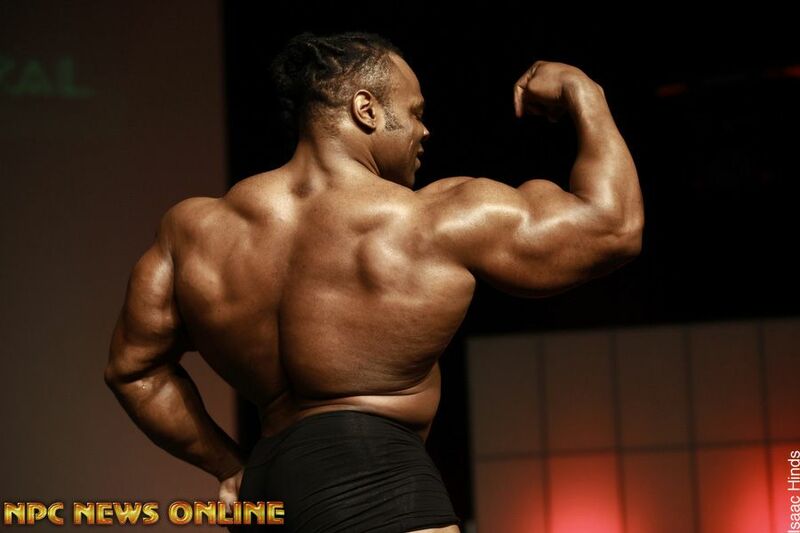 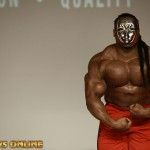 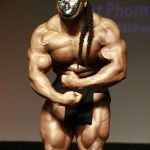 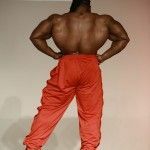 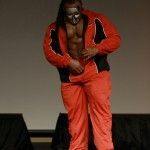 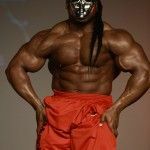 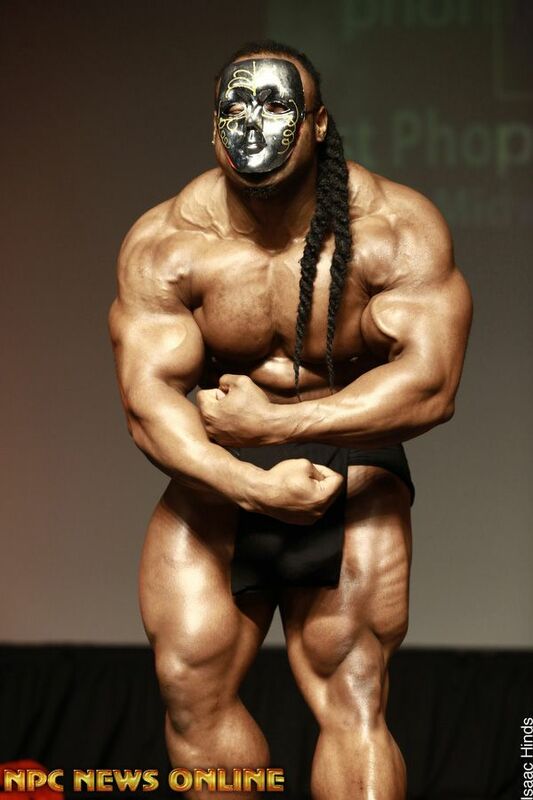 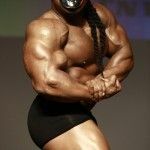 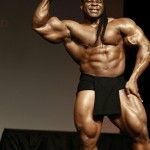 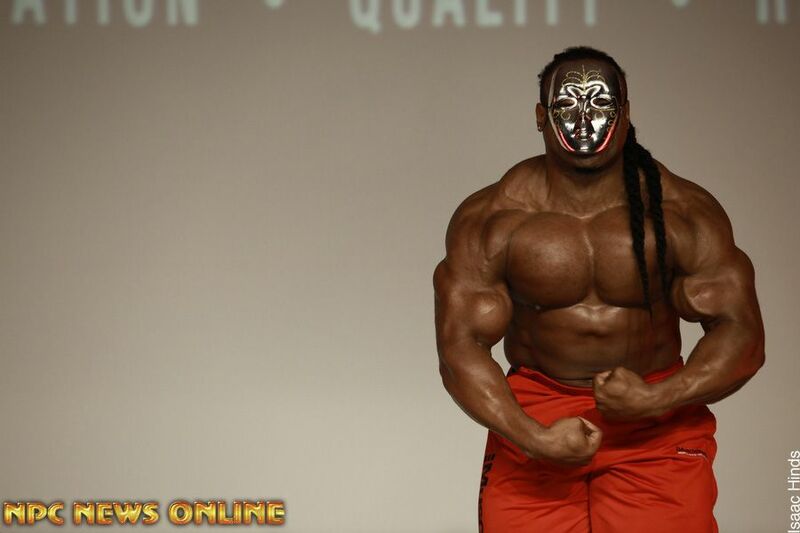 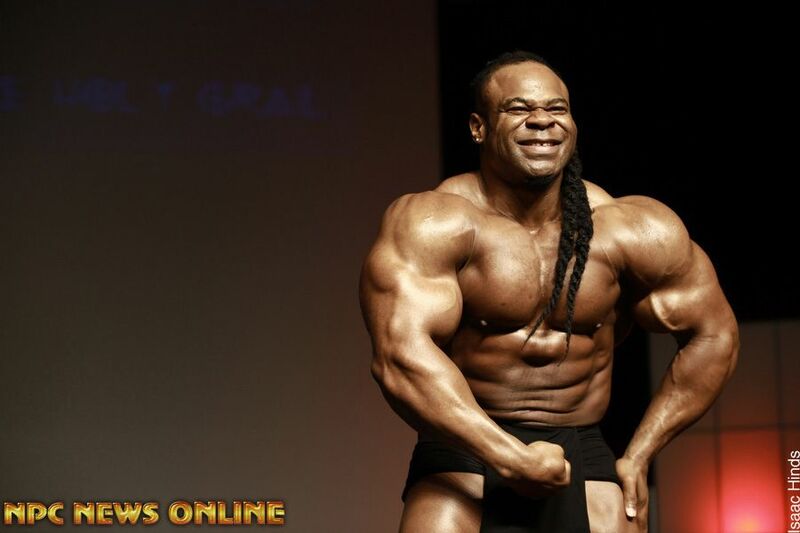 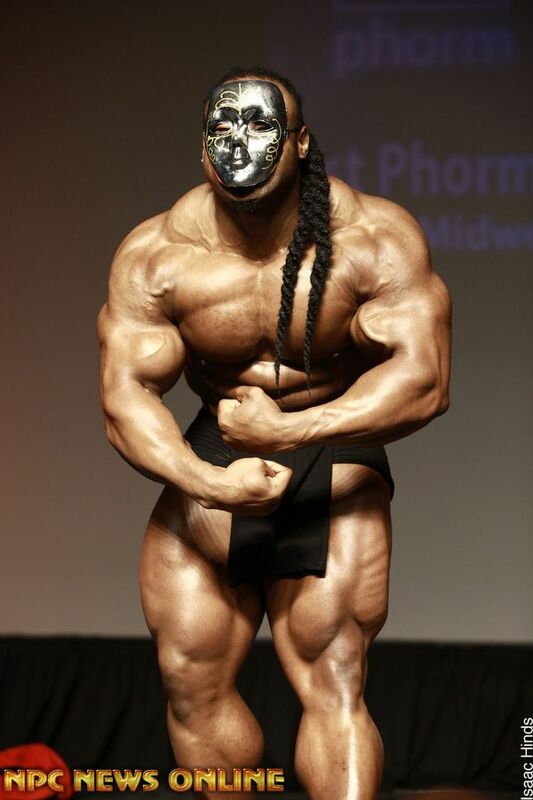 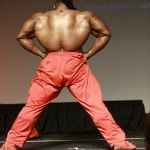 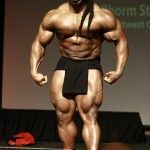 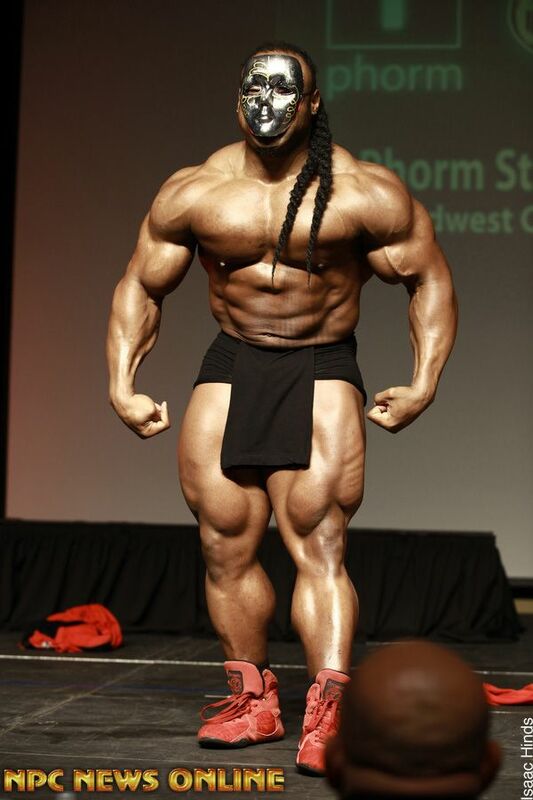 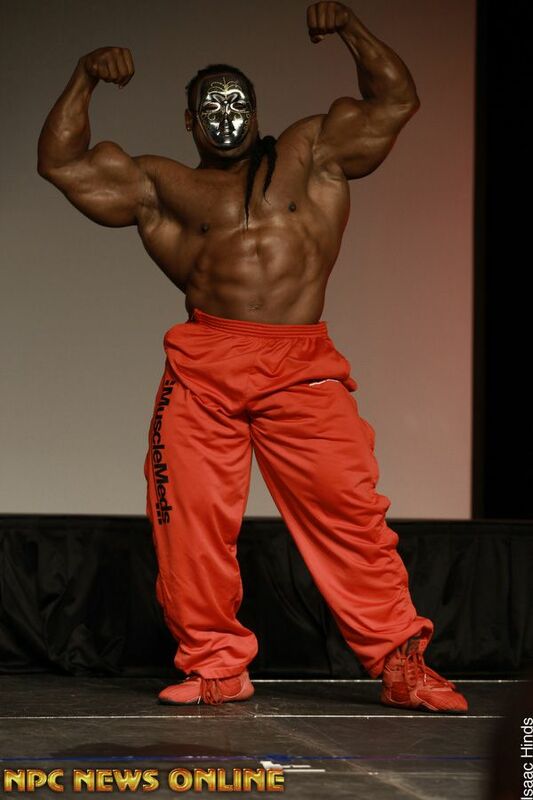 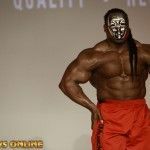 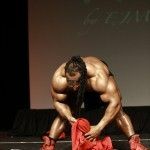 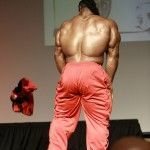 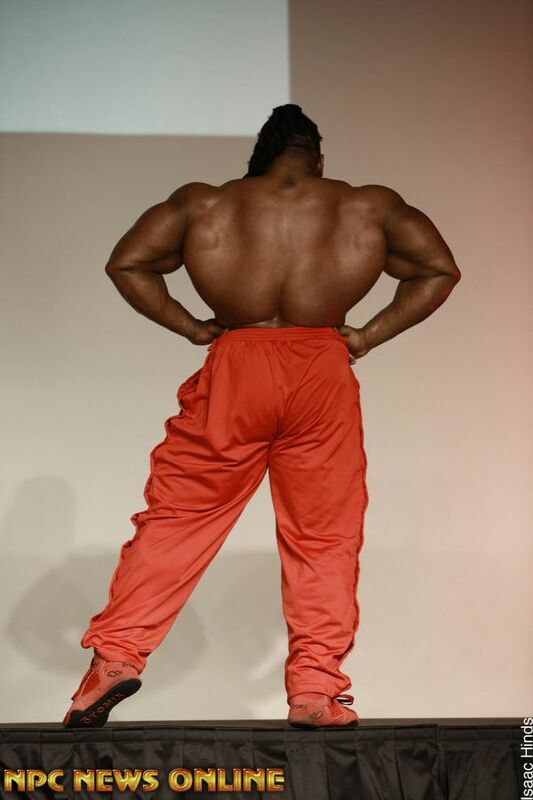 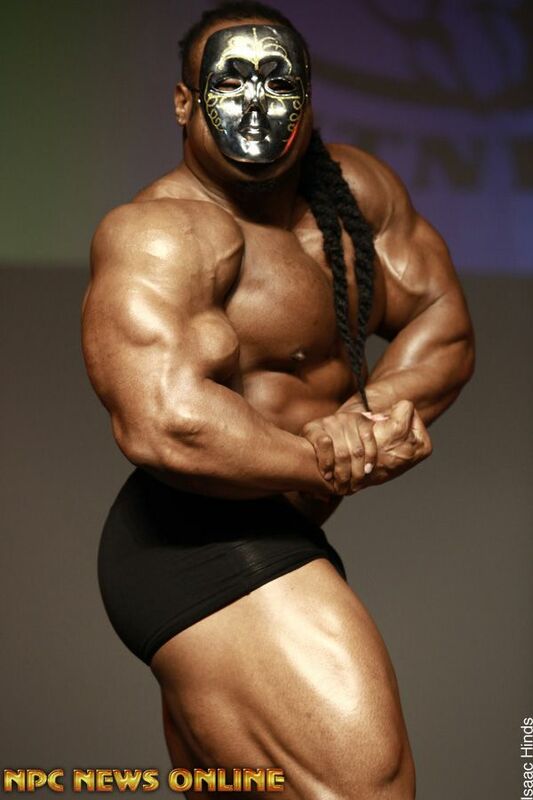 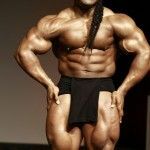 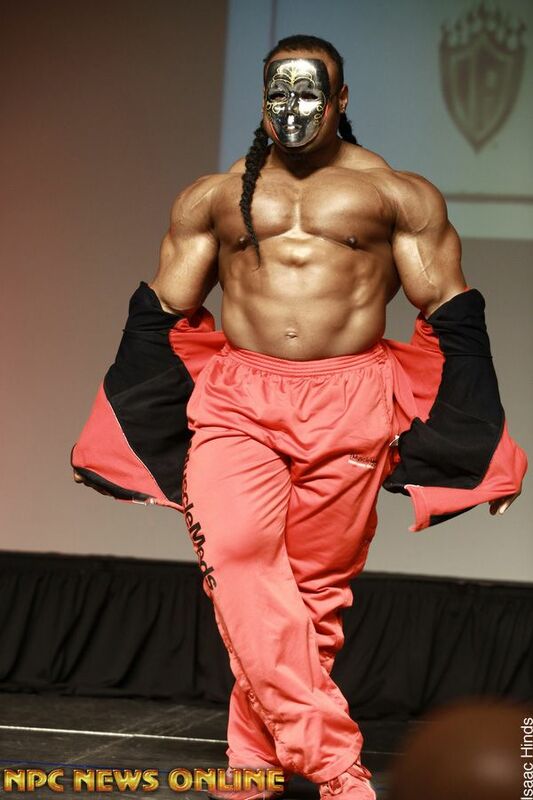 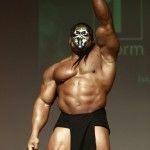 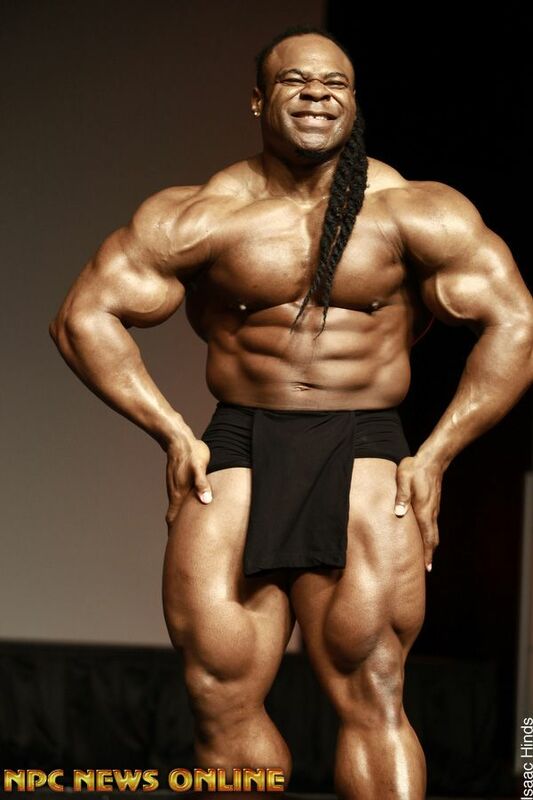 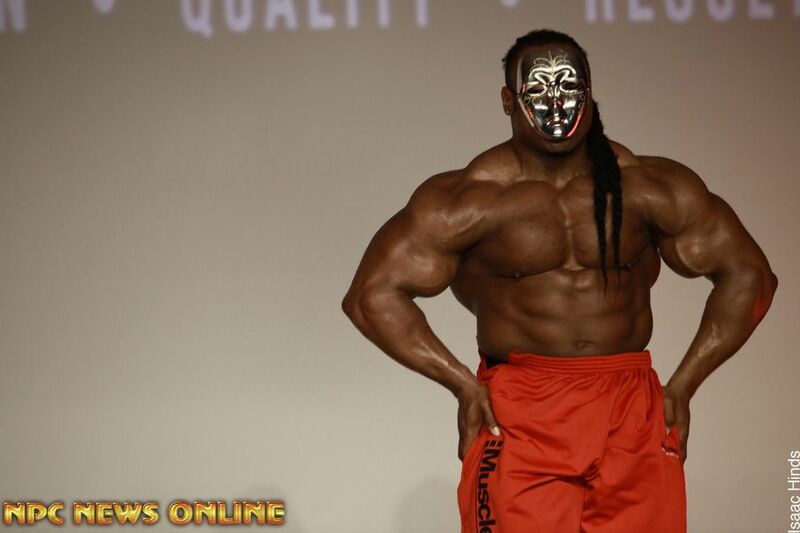 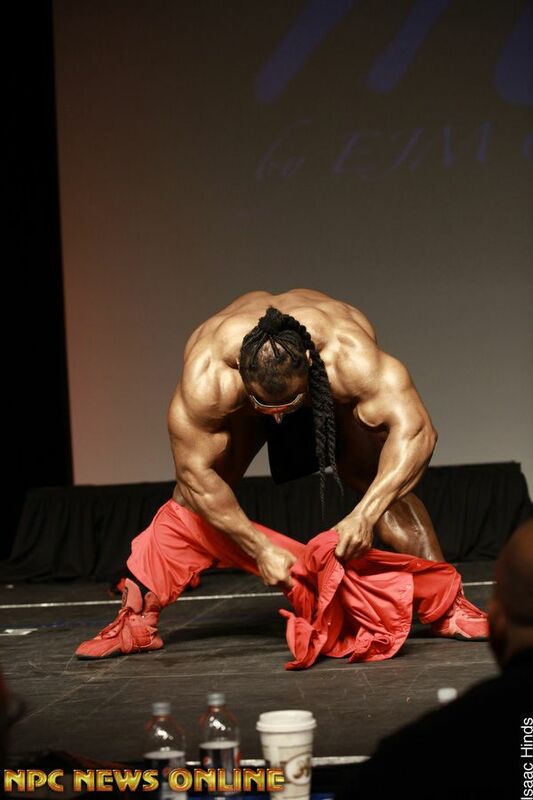 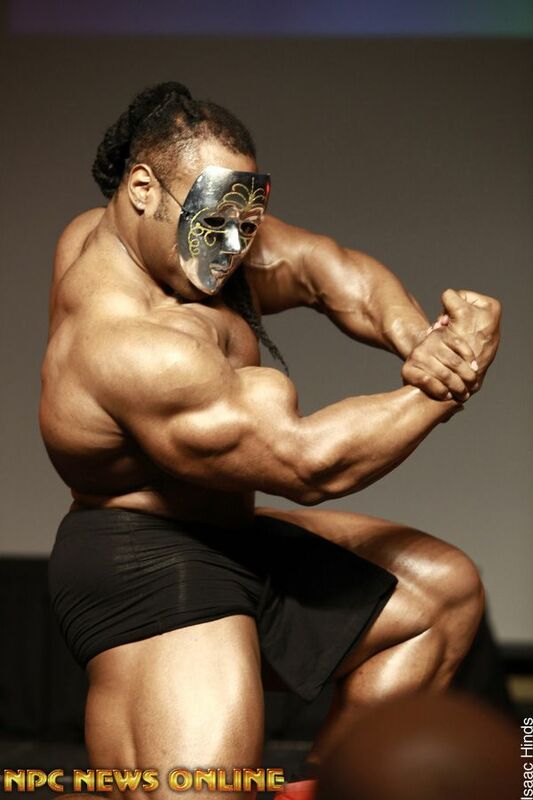 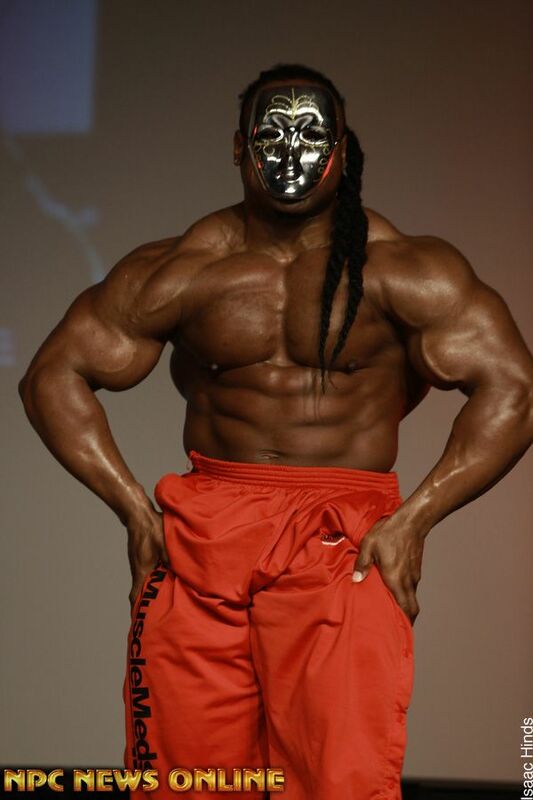 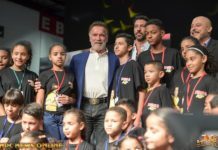 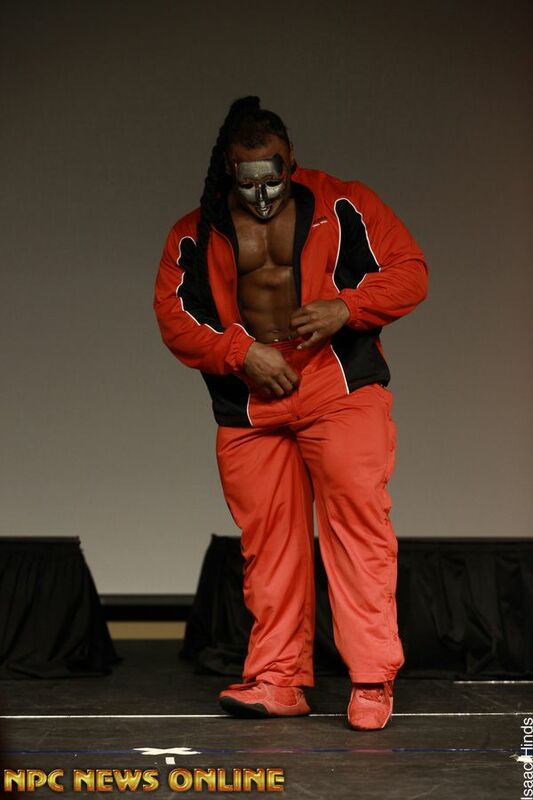 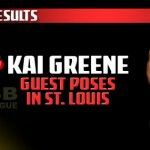 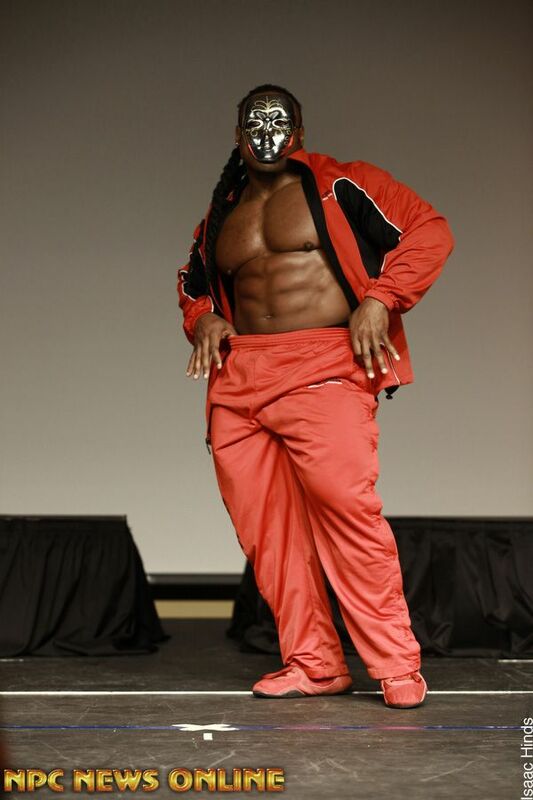 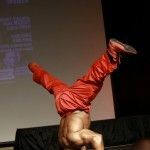 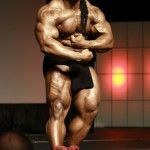 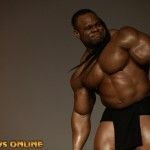 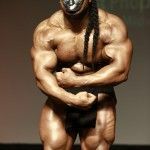 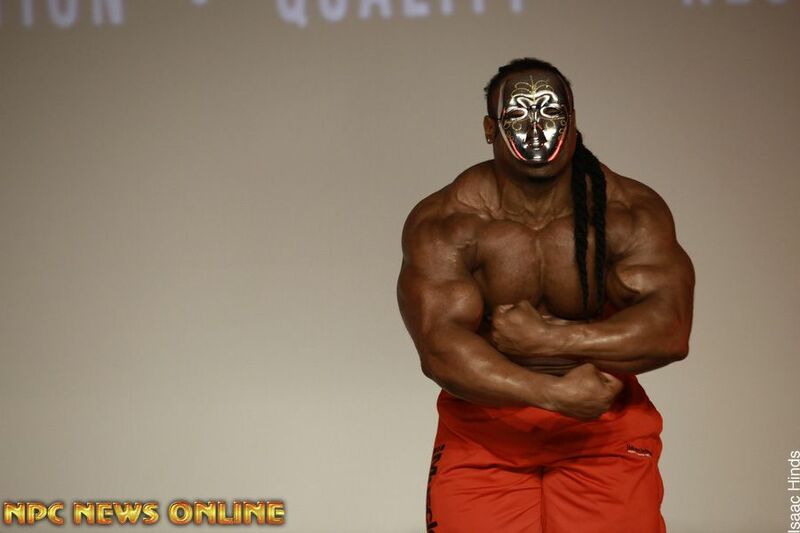 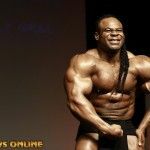 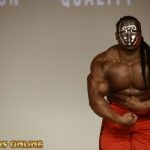 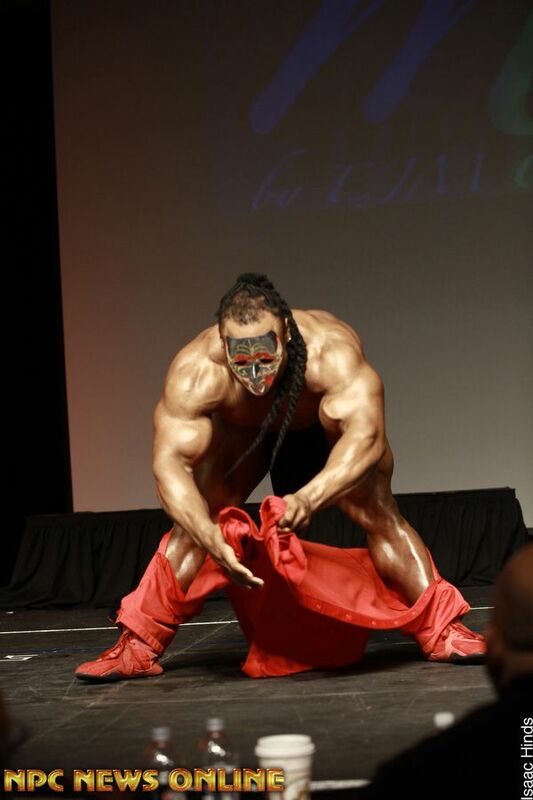 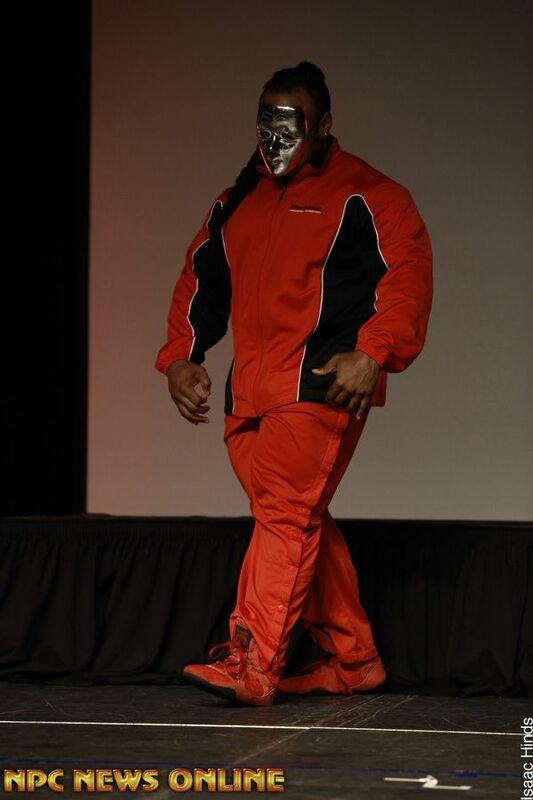 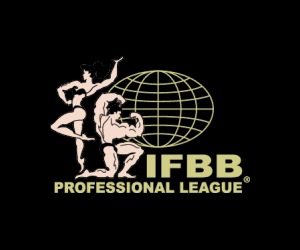 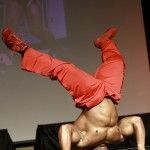 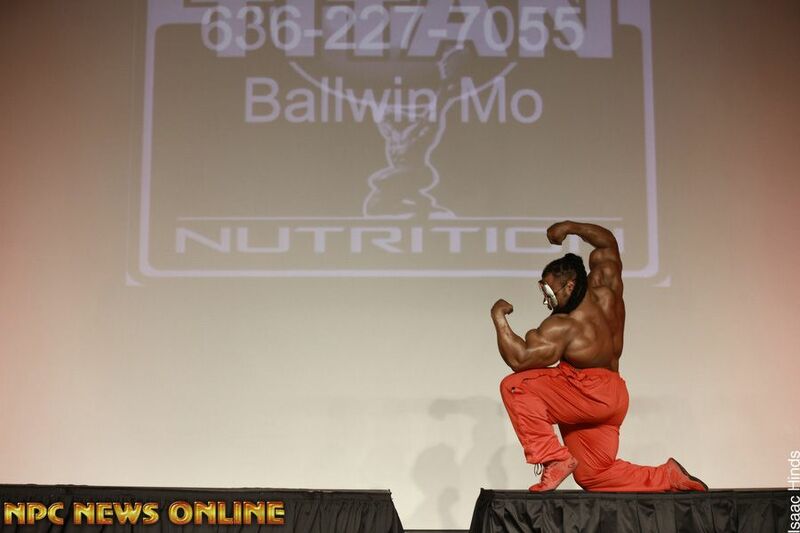 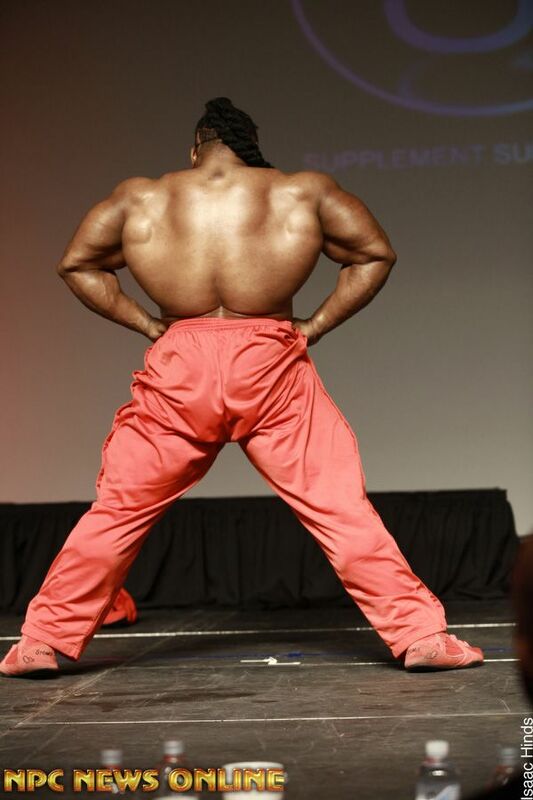 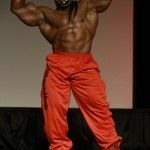 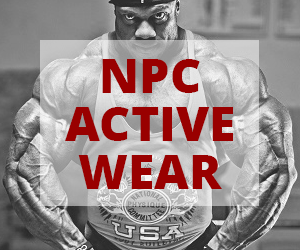 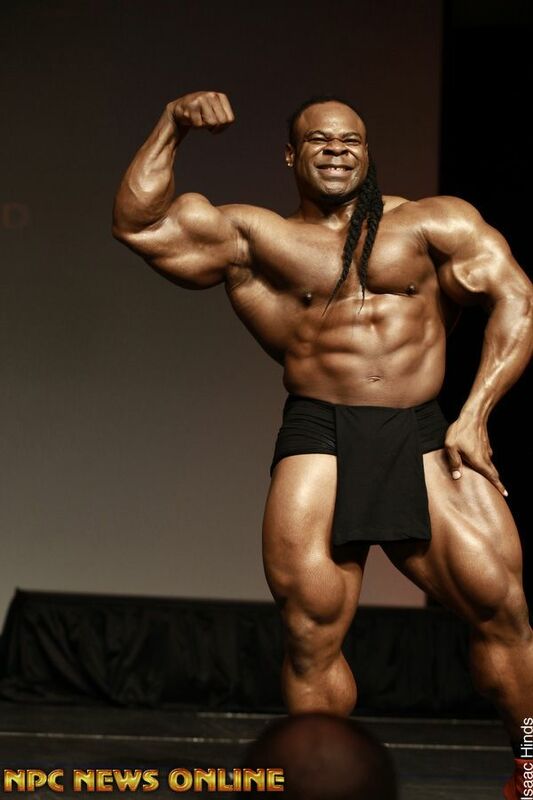 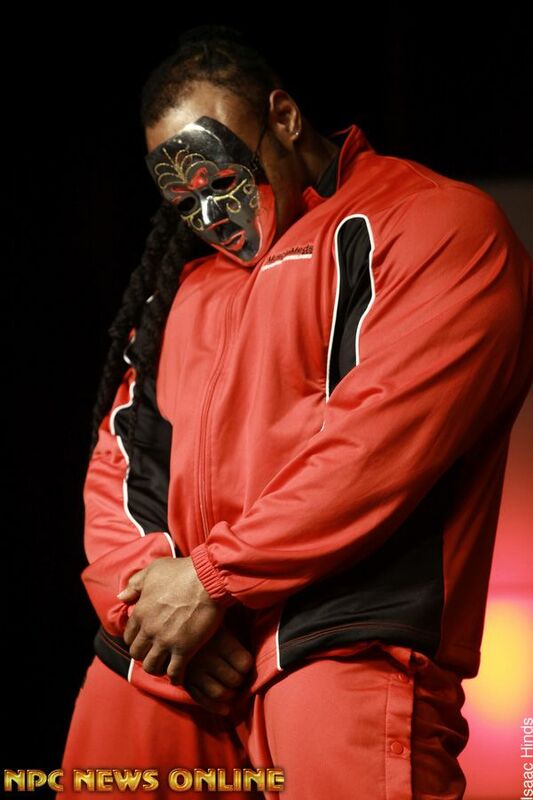 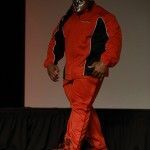 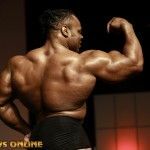 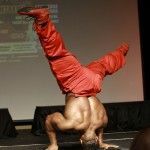 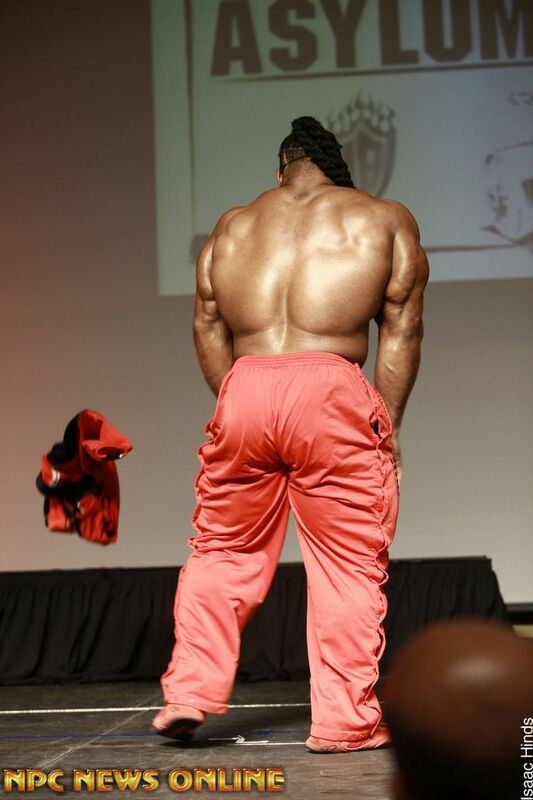 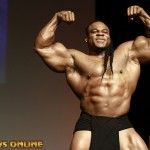 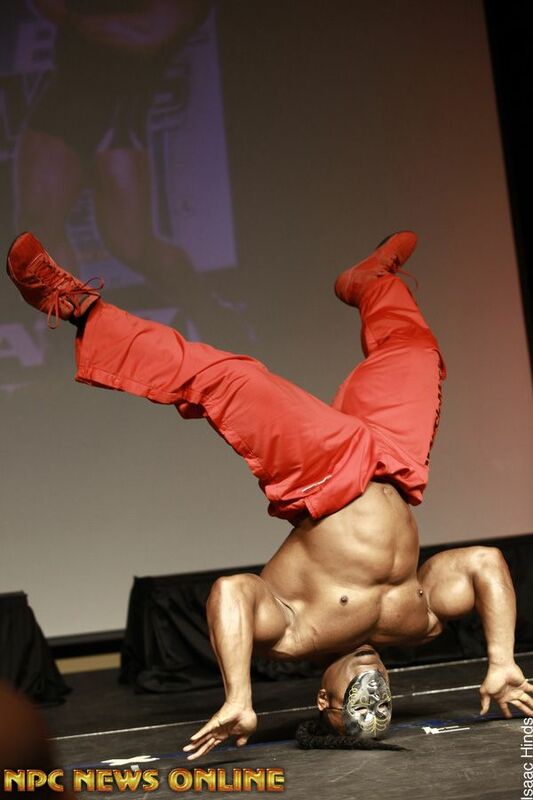 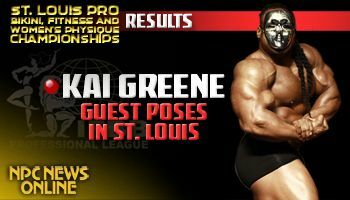 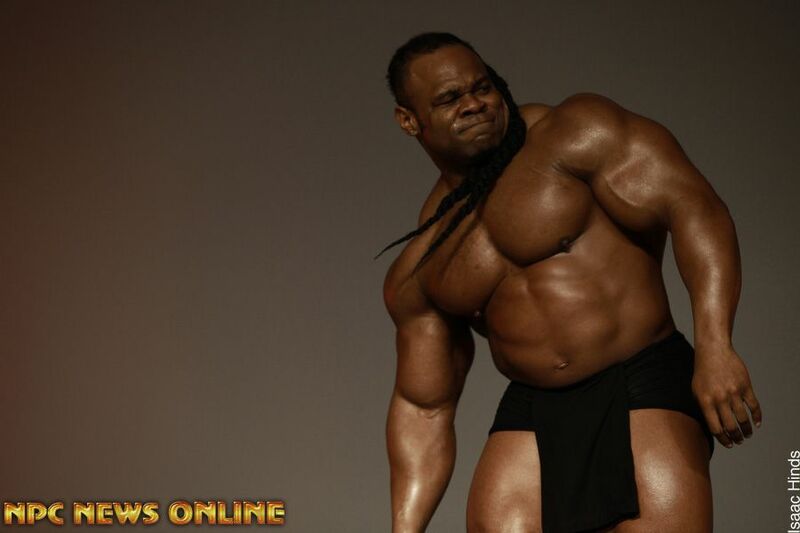 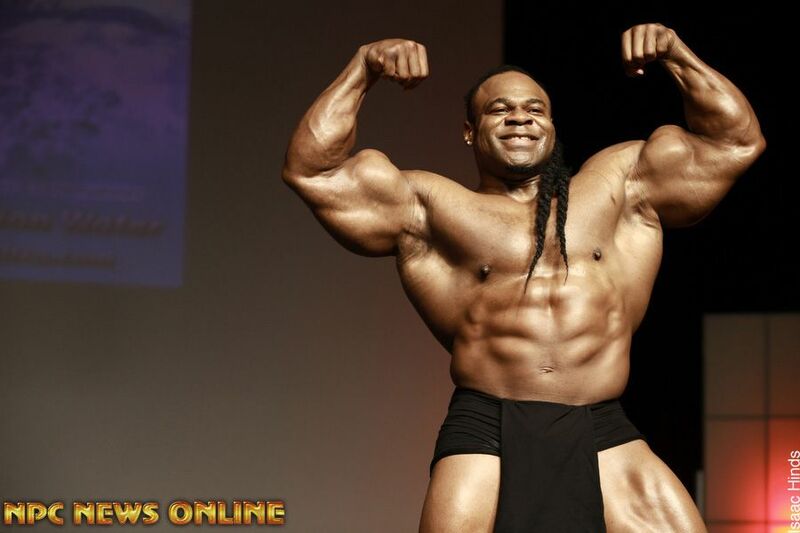 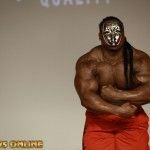 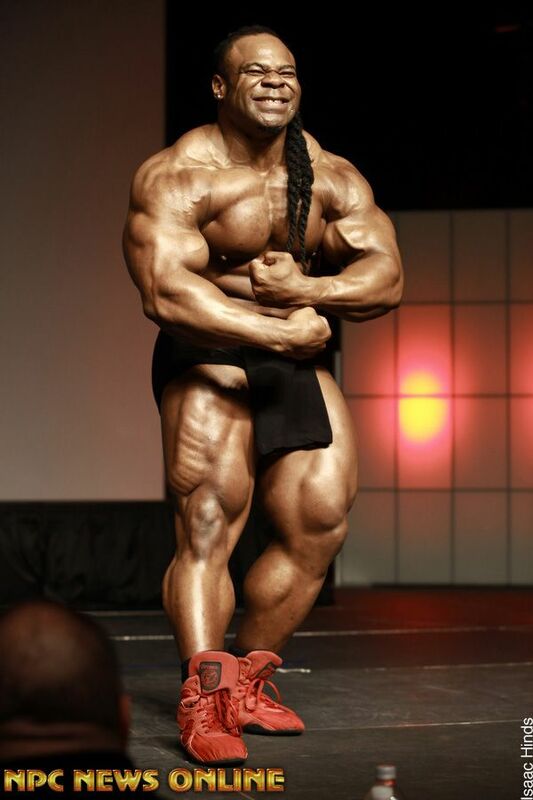 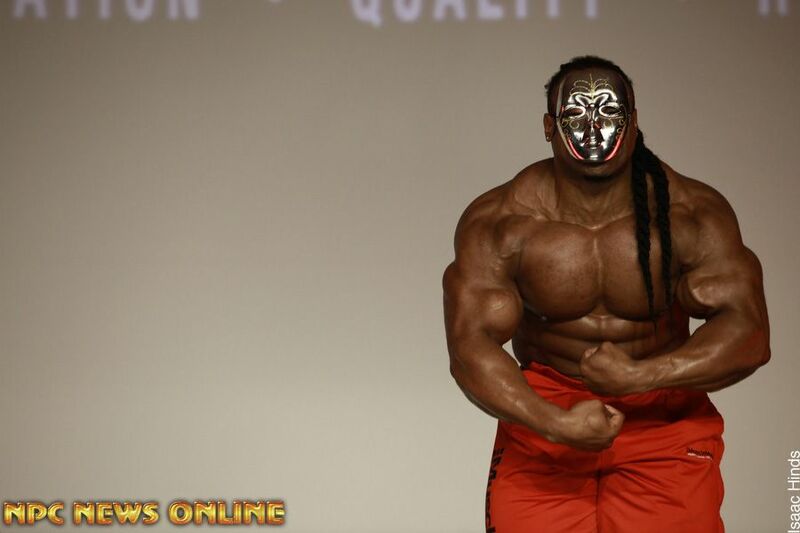 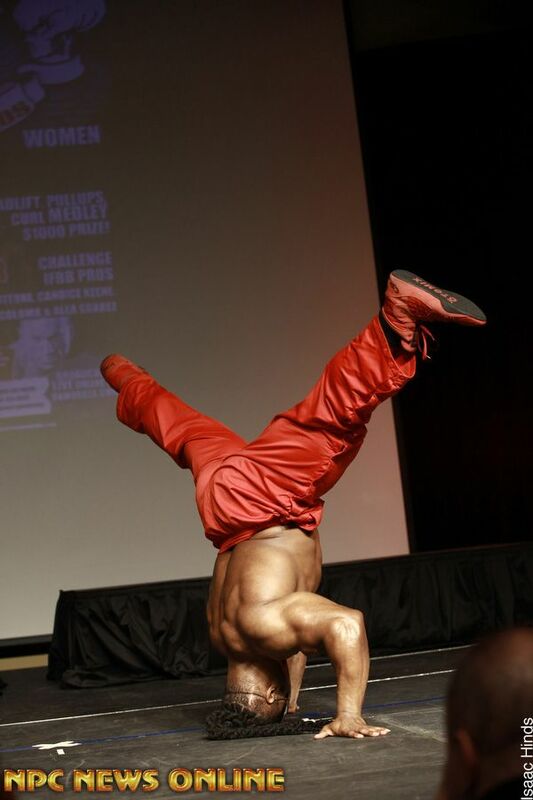 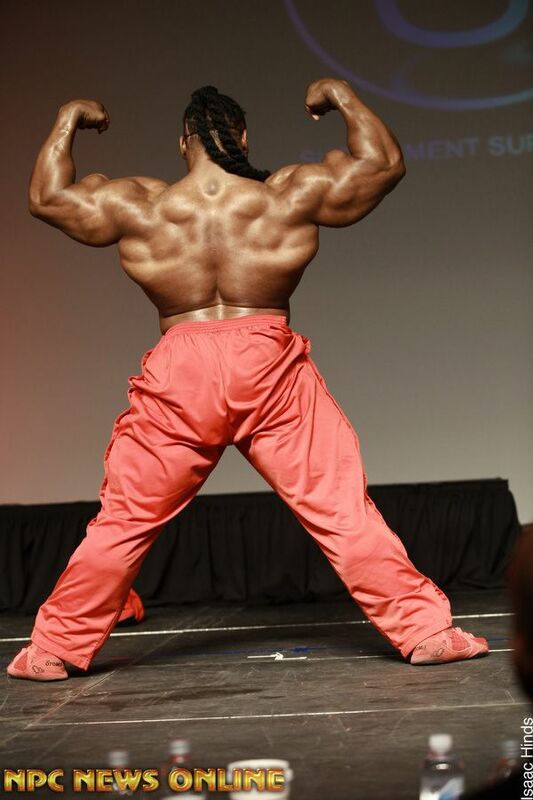 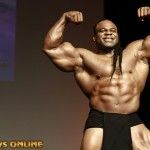 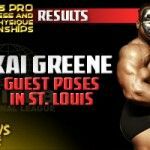 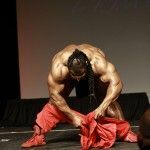 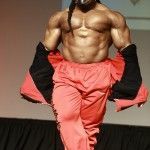 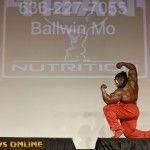 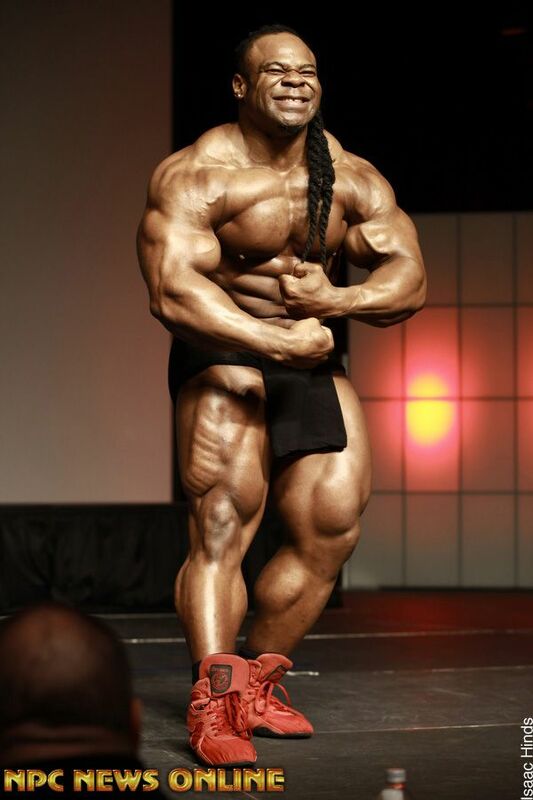 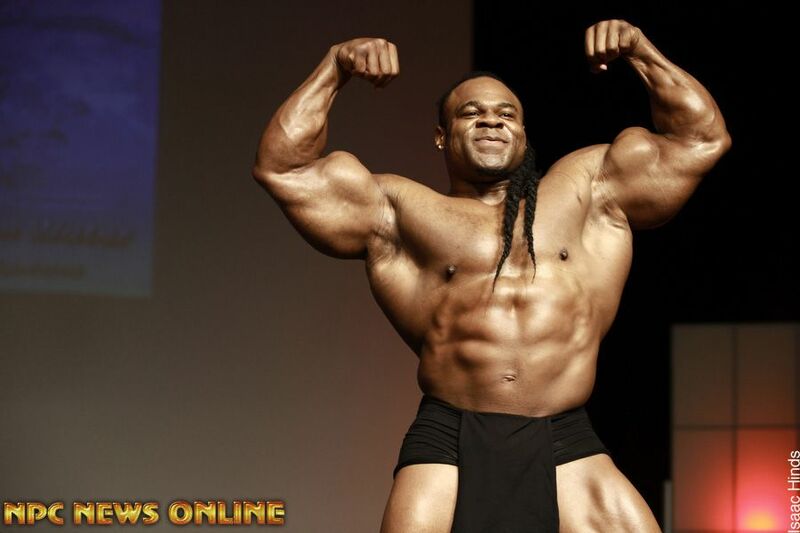 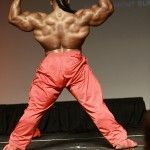 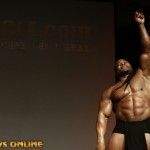 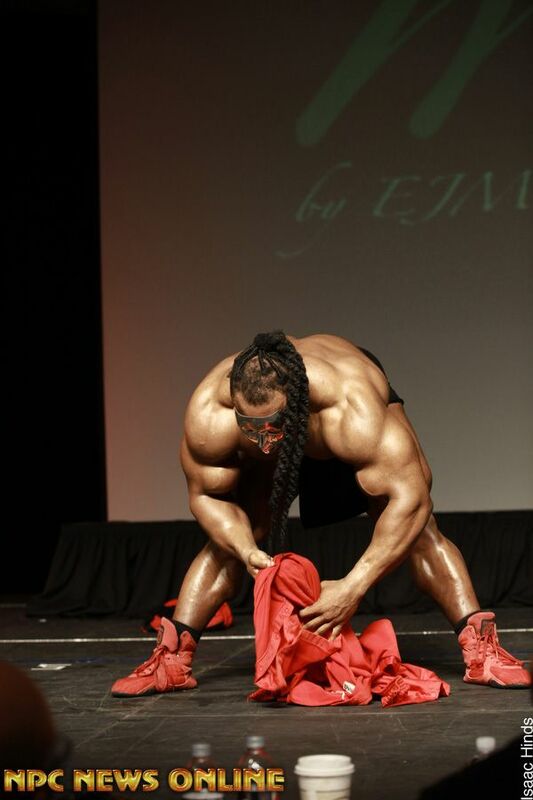 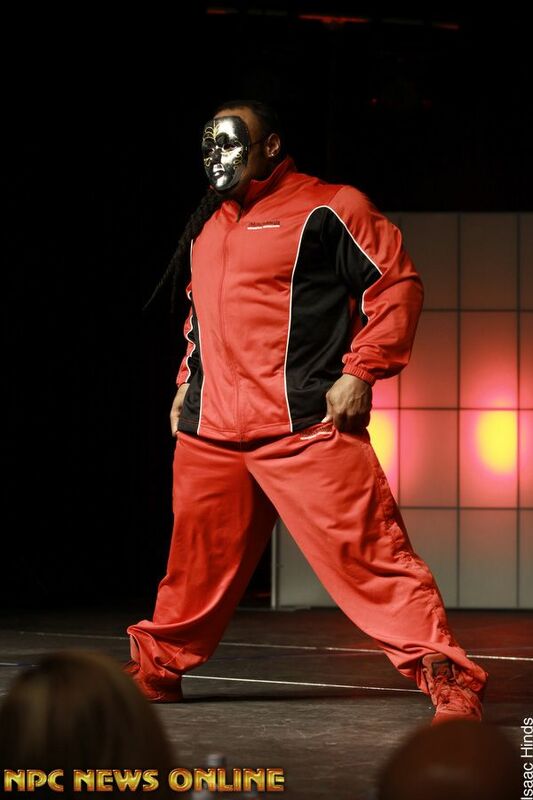 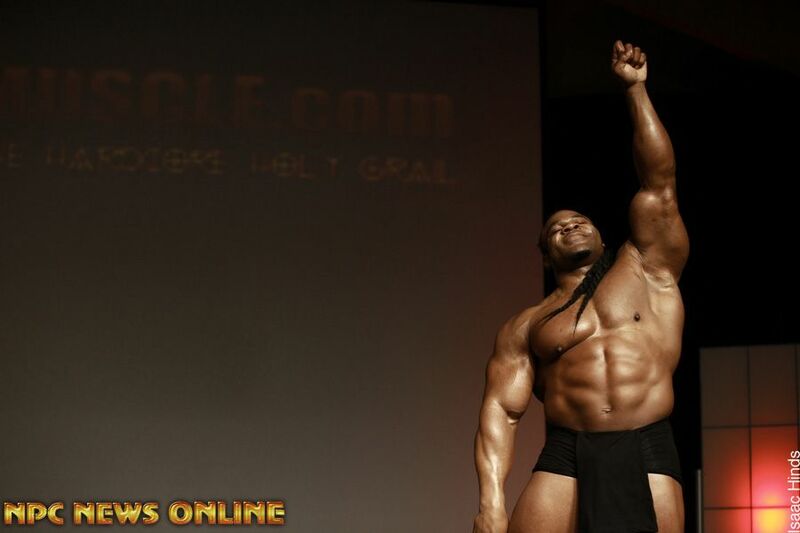 Kai Greene made one of his first guest posing appearances since declaring his intentions to focus solely on winning Olympia in 2012 at the IFBB St. Louis Pro Bikini, Fitness and Women’s Physique Championships Saturday. 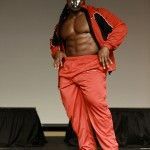 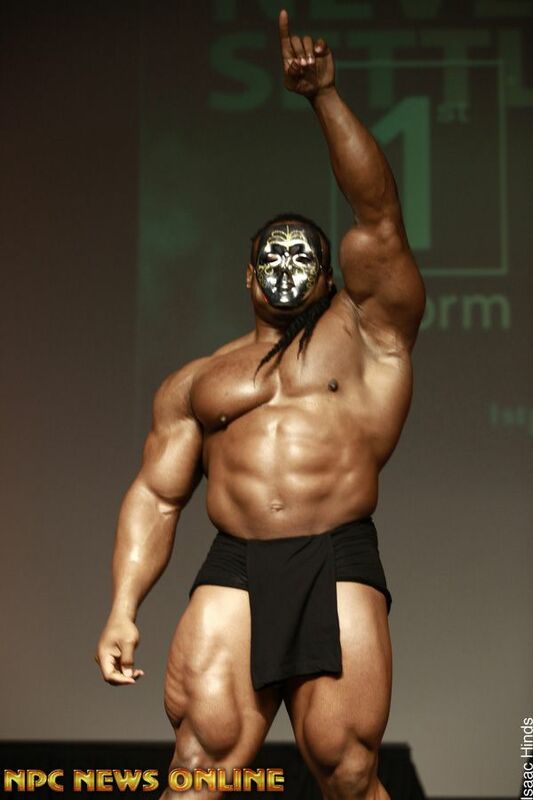 Also guest posing was IFBB Pro Mike Liberatore. 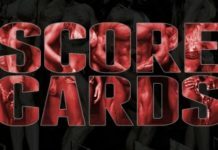 Next articleInaugural Governor’s Cup This Weekend!